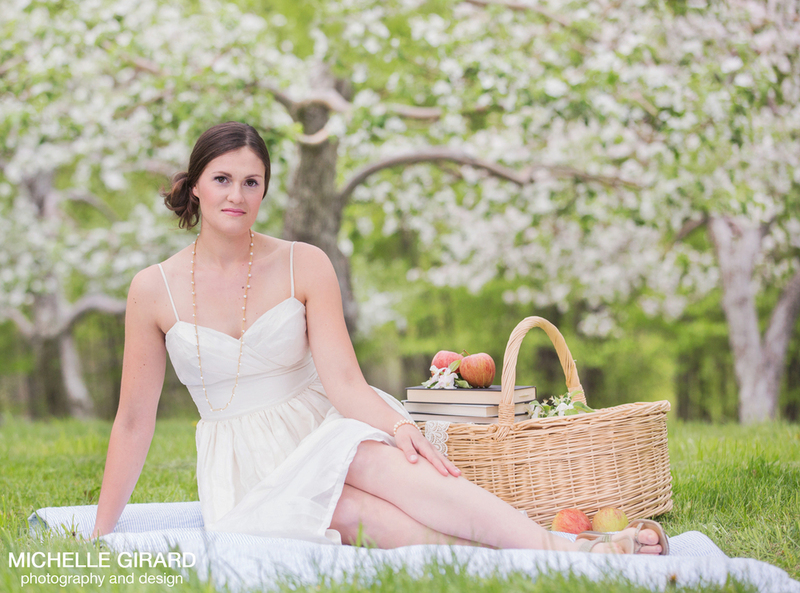 Earlier this week I got to shoot at the most beautiful little apple orchard in New Salem Massachusetts with two wonderful models (who braved the chilly temps) wearing a small variety of gowns from Celia Grace. 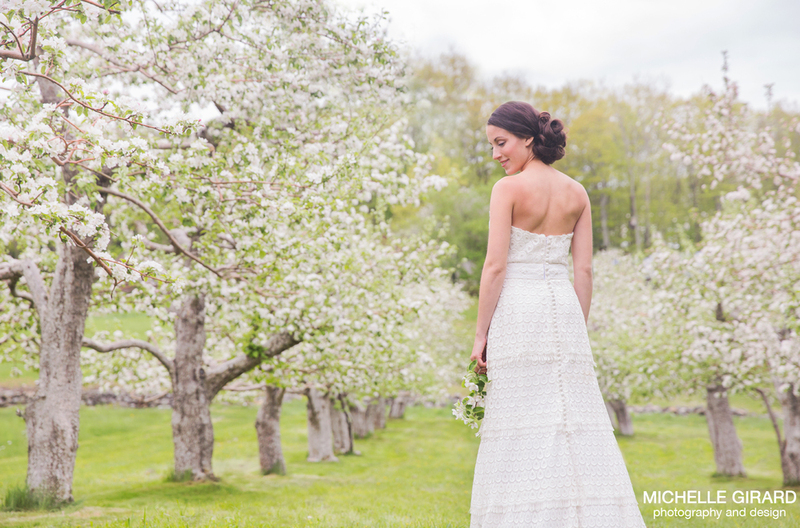 A wedding gown company that I'm more than a little in love with for it's gorgeous styles and mission to better the world. And Karrie Welch did an amazing job with the hair and makeup for the shoot, right down to the nail polish, which really elevated the images from the day. Here is a sneak peek!